I thought I'd break down my trip to NYC in two parts, this way you won't be bored half way through the post and pass out on your keyboard. While my original intent was to attend all of the Blogfest events, I ended up having a lot more fun outside the conference with some of the lovely fellow designers and bloggers I met. I spent my days shopping, eating and soaking up the sites and sounds of the city. Doesn't get much better than that! 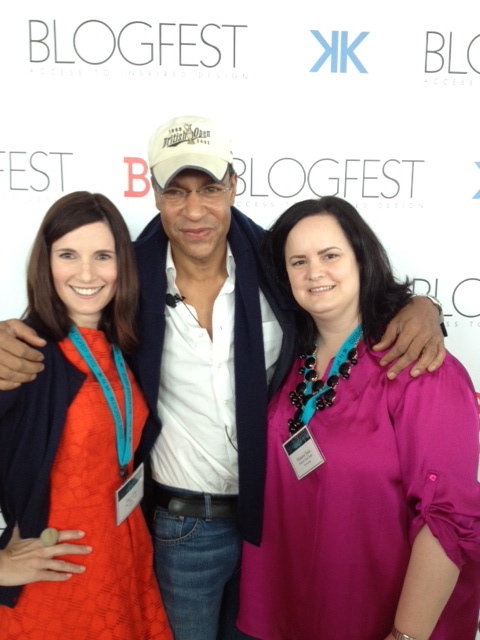 I finally got to meet my design idol, Darryl Carter, also pictured with my dear friend Traci Zeller. I'm sure he must have thought I was crazy when I told him this was my "8 year old girl meets Bieber moment" but he laughed, so I think he appreciated my humor, although I think I also talked his ear off. He is a dream to say the least... well spoken, smart, humble, handsome and talented. I know you don't want a thesis on how much I adore and admire this man and his work, so we'll leave it at that. DREAM COME TRUE friends, no lie! My partner in crime for the trip, the fabulous Tiffany from Savor Home, hands down one of the nicest people I have ever met. She is quality through and through and I know we will be friends forever! 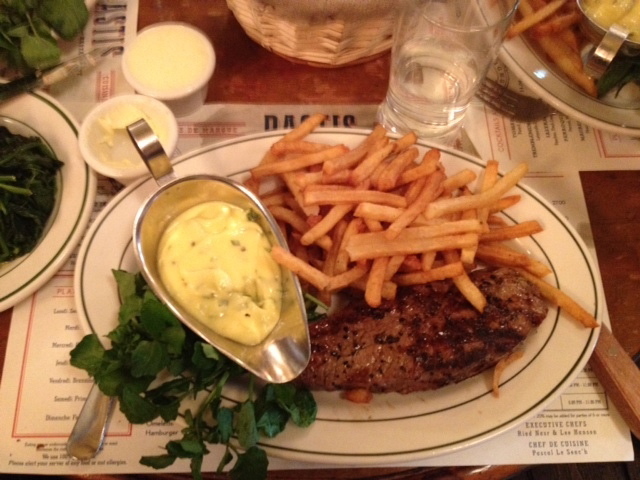 We went to Pastis for lunch one day and it was one of my favorite restaurants from the trip. If you haven't been before, GO. You will love it! Promise. 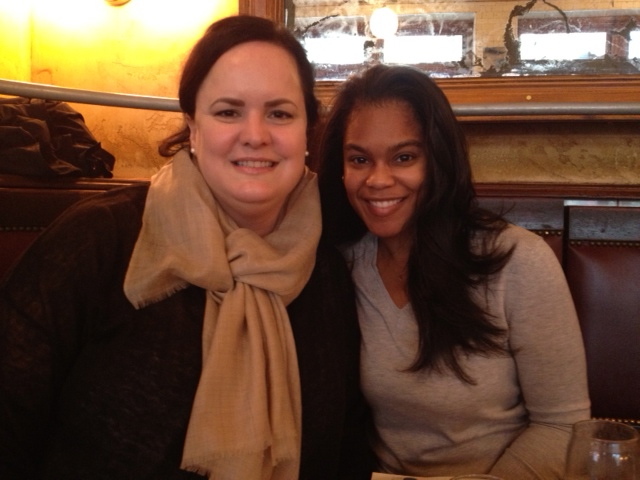 Traci also joined us for lunch at Pastis. I think I could eat there everyday, it was that good! The steak frites was fabulous! Still thinking about it. Spent a lot of time and money in cabs. Too bad the weather turned nasty for the last half of the trip. The first weekend was picture perfect and sunny summer weather, at least for Seattle standards. Explored ABC Carpet & Home more than once and bought some new Matteo bedding which should arrive in a few weeks. So excited for it to get here! It is exquisite. Really wanted to buy this incredible cabinet from France at ABC to store all of my fabric samples in, but I don't have the room for it. 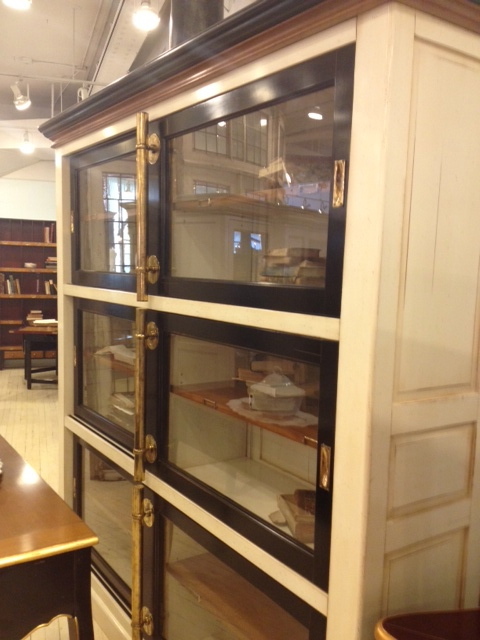 Simply can't get over the gorgeous brass hardware and sliding glass doors on it. This picture really doesn't do the piece any justice. Still dreaming about it. Sigh. 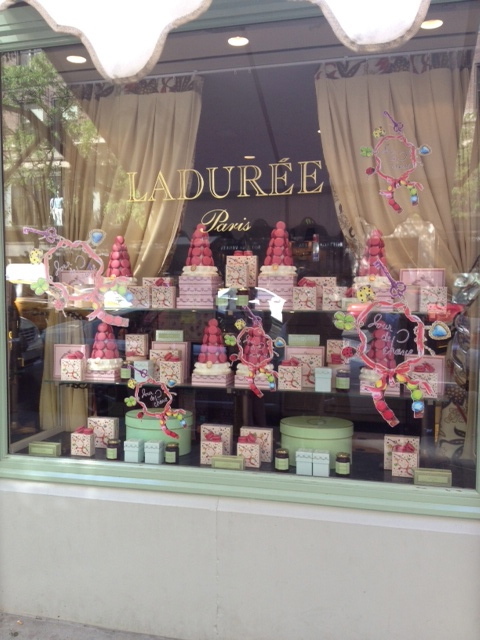 A trip to Laduree was in order and then it was off to Central Park to sit and enjoy my small box of macarons. Just as good as the ones they sell in Paris. Definitely brought back memories. Laughed so hard a dinner one night with Amy and Tiffany at the Boathouse in Central Park I had tears streaming down my face. Don't you love to laugh like that? The most fun I've had in a very long time. Note to self, must get out more. 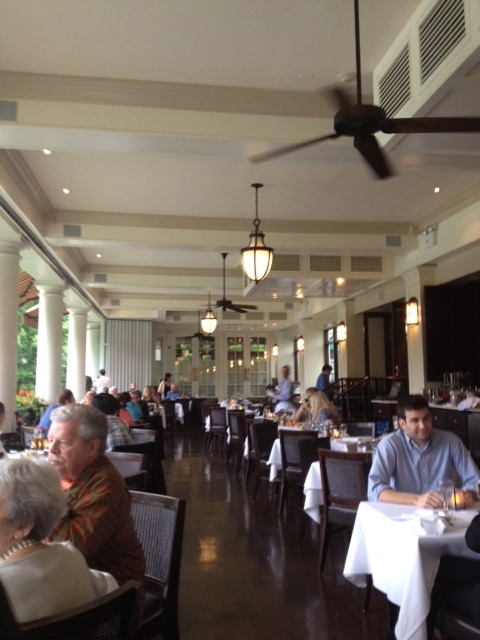 We even spotted Mr. Scalamandre walking in carrying his iconic red zebra umbrella, so charming! We were the last ones to leave the restaurant, they acutally had to unlock the doors to let us out. Good times!!! We had the best view from our table. Such a pretty and serene spot in such a busy city. That's probably good for Part I, so I'll close with a charming window display at Paul Smith.